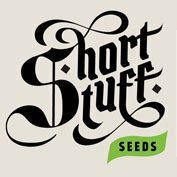 Buy the original Snowryder strain from Shortstuff seeds at dope-seeds.com now. 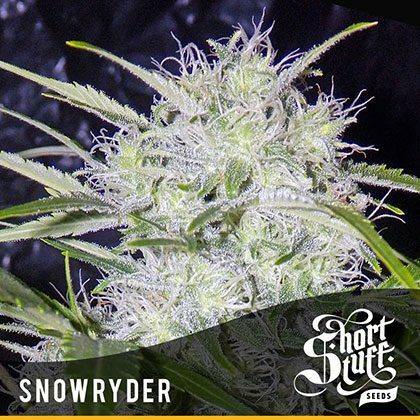 Snowryder was the first hybrid released by Shortstuff and is still very popular today thanks to its compact size, frosted buds and very fast flowering time. Snowryder was our first successfully stabilized auto flowering cross of shortstuff#1 and is still one of our must popular strains to this day. Snowryder is a 100% auto flowering strain and is a hybrid of Shortstuff #1 and Snow White. This strain carries a powerful punch and is without a doubt one of the strongest Auto Flowering strains to date. Snowryder exhibits heavy Crystaling and trichomes even appear on the males ! The taste and smell of this strain is very similar to Snow white / White widow so is sure to satisfy fans of classic ‘white strains’. Snowryder contains a decent amount of sativa genetics from its snow white mother so therefore offers a much more cerebral high than many autoflowering strains. The effect is instant with a potent ‘head high’ leading to a very pleasant all over body stone without the ‘couchlock’ effect. Snowryder is one of our dwarf or stealth autoflowering strains for growers with limited space or the need to keep short stealthy plants away from prying eyes. 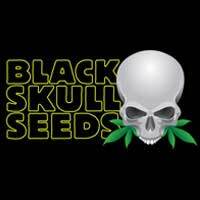 Auto-flowering will begin after 18-22 days and plants will be finished in around 65 days after having packed on an average of 1 ounce of the best quality bud. 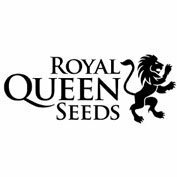 The finished plant often has one main cola which can be around 10 inches in length and will be absolutely covered in THC crystals!